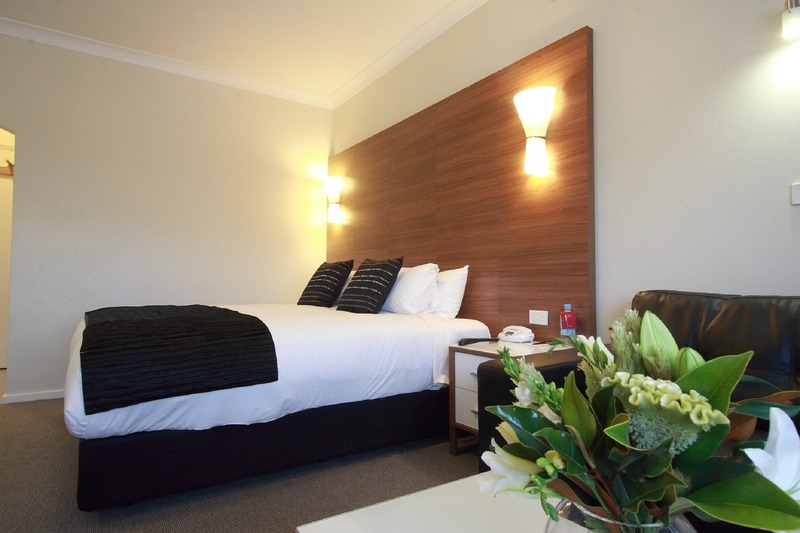 Style and sophistication has arrived with the opening of the newly refurbished Mercure Wagga Wagga. 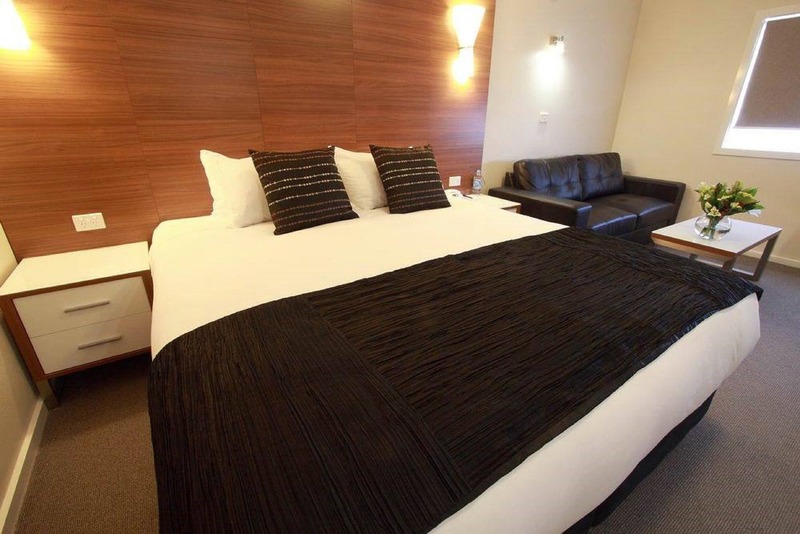 Centrally located and featuring 86 hotel rooms and self-contained apartments with a range of flexible bedding configurations, guests enjoy modern room and hotel facilities with easy access to the city's finest dining, entertainment, and business hot spots. 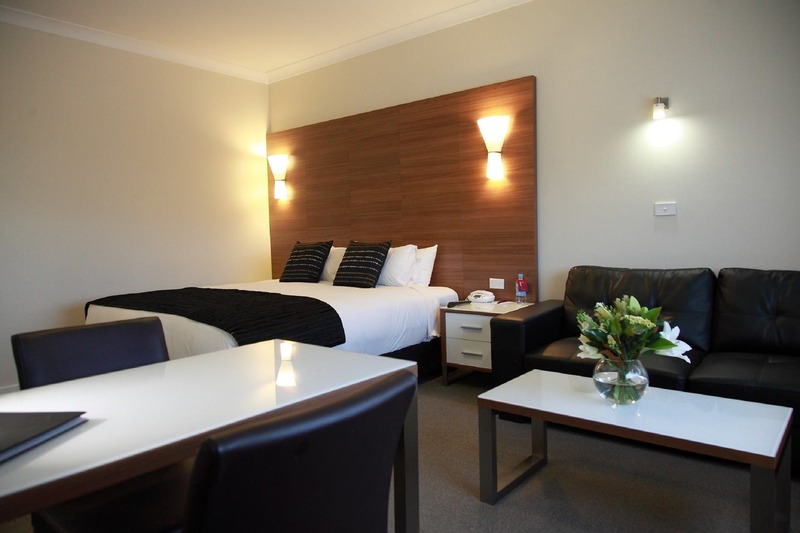 With comfortable bedding, large flat screen televisions, free Foxtel and on site parking, Mercure is the hotel that provides the best value in Wagga Wagga. 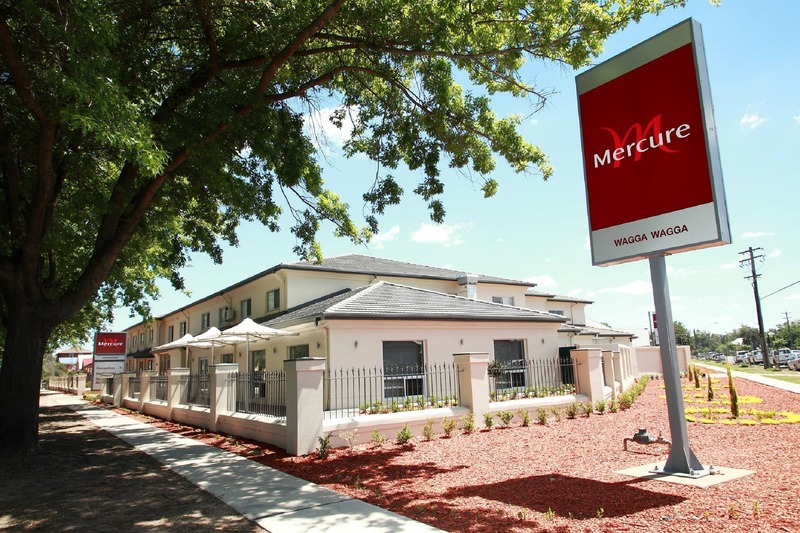 Mercure Wagga Wagga is an ideal base from which to explore the Riverina's many attractions or relax while attending an event. With more than 400 events every year, Wagga Wagga is fast developing a reputation as regional Australia's events capital. From the smooth sounds of the Jazz and Blues Festival, to the hugely popular Food and Wine Festival and glittering Gold Cup there's always something on the calendar.